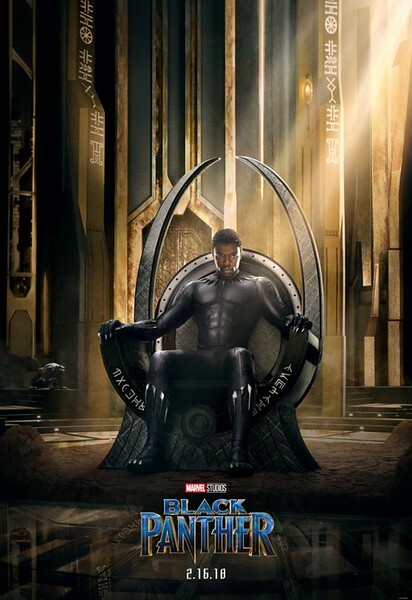 Side Note: The cast, the visuals and Ryan Coogler's brilliance as a director. Just yes...pure epicness. Marvel's Blank Panther is a masterpiece of cinema. I simply cannot wait to see this movie.